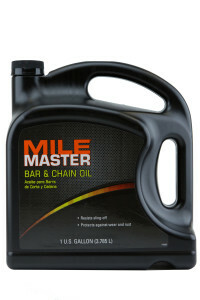 MileMaster Lubricants has a long track record of supplying engine oils and fluids that meet the needs of your equipment. From cars to tractors to hydraulics and chainsaws, MileMaster products address a broad range of vehicles and equipment whose performance is vital at work or home. 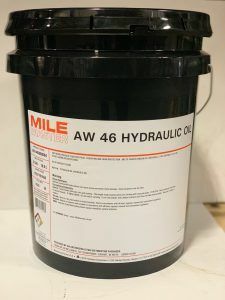 Whatever you need, whichever product you choose, you can be confident that MileMaster Lubricants will help keep your equipment running the way its manufacturer designed and built it.